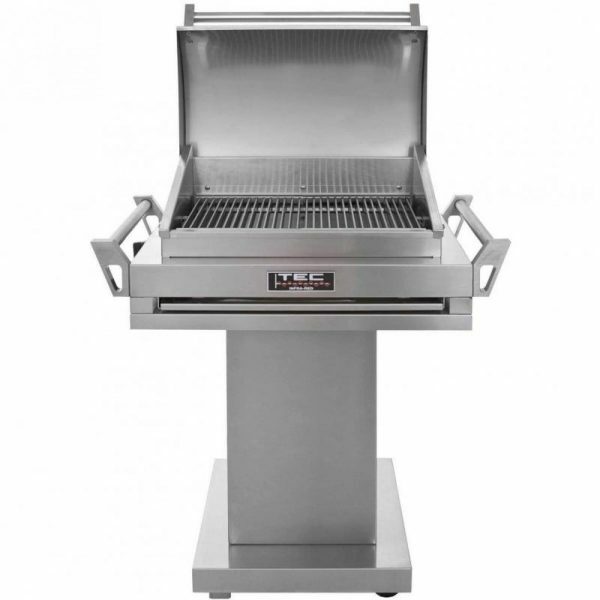 The dependable TEC G-Sport FR Pedestal Infrared Gas Grill – 36” features a double-lined hood which will keep heat in your grill while preventing the outside of your grill from becoming too hot. 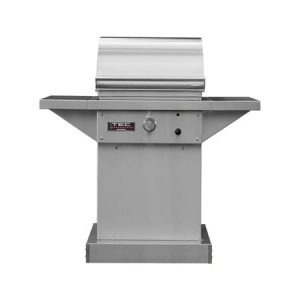 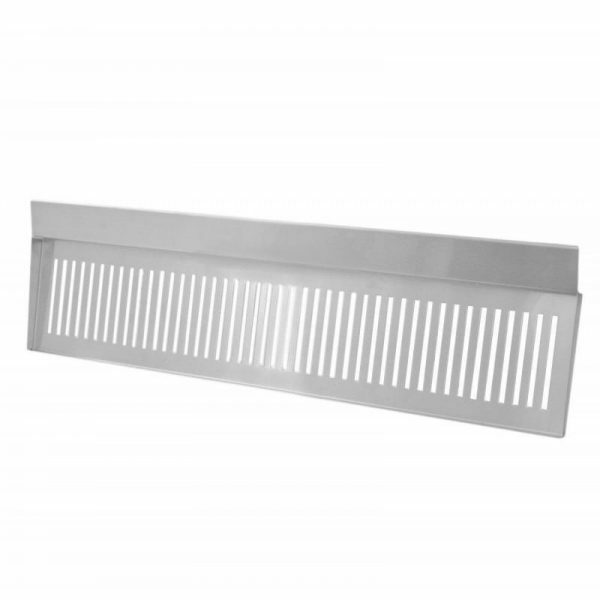 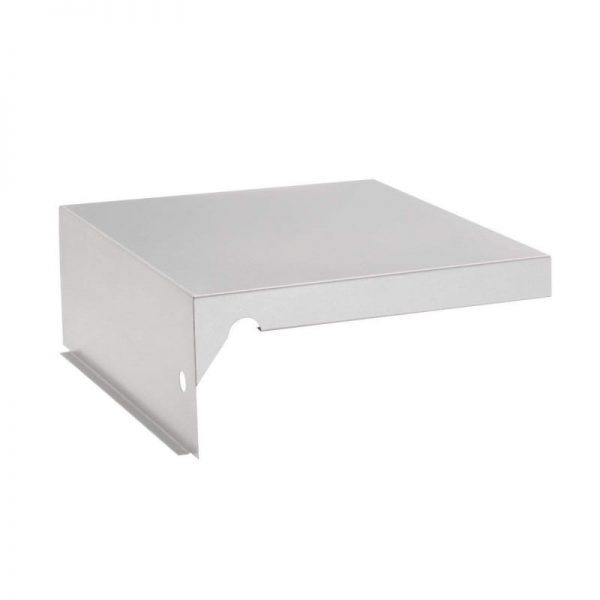 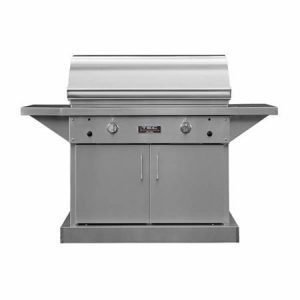 The infrared burner can reach up to 22,000 BTUs while using less gas than other grills. 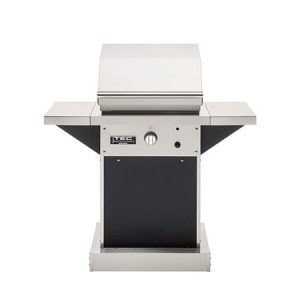 This grill is handmade in the USA from 304 stainless and it is backed by a limited lifetime warranty so you know that this unit is built to last. 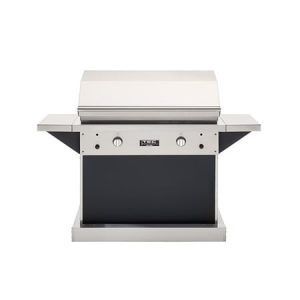 The TEC GSRWR Warming Rack for G-Sport FR by TEC provides added versatility to your infrared grill, adding an extra 180 square inches of secondary cooking space. 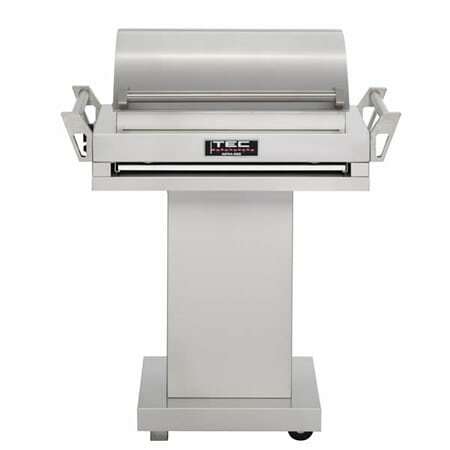 Be sure to enhance the versatility of your TEC G-Sport FR with this warming rack, and benefit from the extra space it provides- perfect for baked potatoes, veggies, and more.